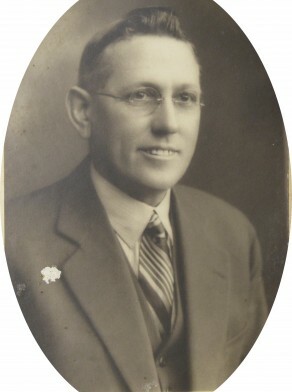 Clarence Joseph Emblem was born in 1886, son of William Emblem and Catherine. In 1907 he married Mary Ellen McMahon at Sydney. He died at 2 Allen Street Glebe on 15 June 1961, aged 75 years. Mary Emblem died on 24 March 1968, aged 78 years. Emblem was employed by the Sydney City Council where he worked as a service marker. Clarrie Emblem and other Glebe aldermen, except Bill Beasley, had been, at some stage, disciples of Jack Lang. But in reality there was little difference of ideology between Official Labor and Lang Labor – both were explicitly anti-Communist, socially conservative, strongly Catholic, and with strong links to the union movement. Emblem with other aldermen visited the office of Frank Howell, secretary of the NSW Trotting Club in May 1934 regarding a municipal road. In court proceedings Emblem denied he had been involved in any corrupt proposal at the meeting. 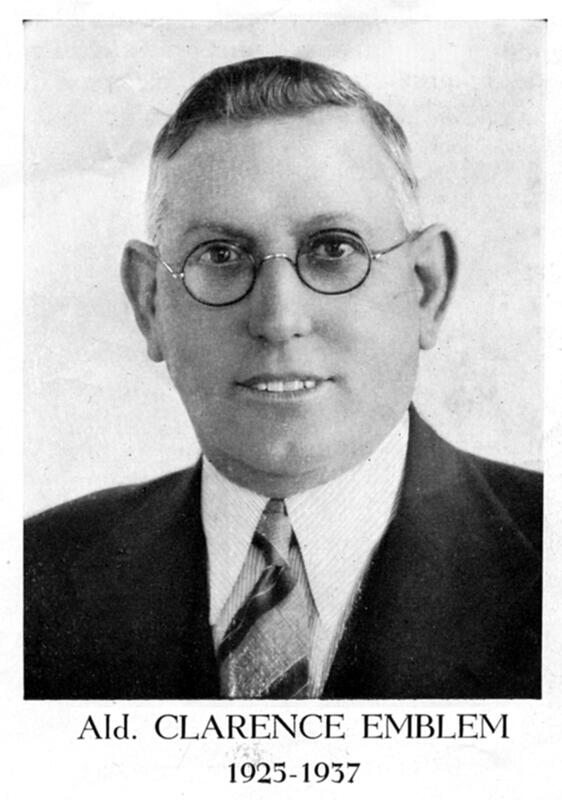 Clarence Emblem, elected to the first Labor Council in December was re-elected at five Glebe municipal elections extending to 31 May 1939 when the council was removed from office. Only two aldermen from the dismissed Glebe Council, McCormack and Emblem were elected in 1941, both as Official (McKell) candidates.